Book your car and van rental at Baku GYD Airport and enjoy easy access to Azerbajan's capital city and the surrounding area from the moment you touch down. Our Europcar branch offers everything from compact cars for business travel to van rentals at competitive rates, giving you the freedom and flexibility to discover the city at your own pace, no matter what you're visiting for. 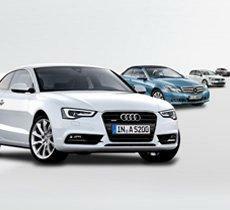 Explore Azerbiajn with your car hire from Baku GYD Airport. Baku is a large scientific, cultural and industrial center. Ancient foundations, a large area and population all make Baku one of the oldest and largest cities in the East. Ready to go? Book car and van rental online today With our fast and friendly service and a simple booking process, you can spend less time organising your car rental and more time out exploring. 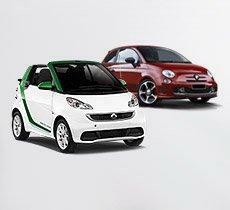 You can pick up your car as soon as you land at Baku GYD Airport and drop it off at a station that suits you. 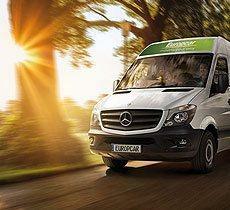 With collection service of hired car around the country, Europcar makes it easy to travel how you want, when you want. AZ1109, SETTLEMENT, BAKU, AZ1109 BAKU, Azerbaijan.